Gina’s appreciation for the fine arts, design and architecture began at an early age. After years of visual arts and art history courses, it was in college that she truly began to foster her love of design. She had the opportunity to travel throughout Europe, South America and the Middle East, and spent a year in France abroad practicing her fluency in French and absorbing the culture. It was in her early studies of Western and Near Eastern Art History courses that her passion for interior design evolved, inspiring her to pursue a Bachelor’s in French and Art History. Prior to attending design school, Gina worked for Sotheby’s Auction House applying her knowledge, visual talent and strengths to client assignments. She went on to earn a second Bachelors degree in Interior Design. 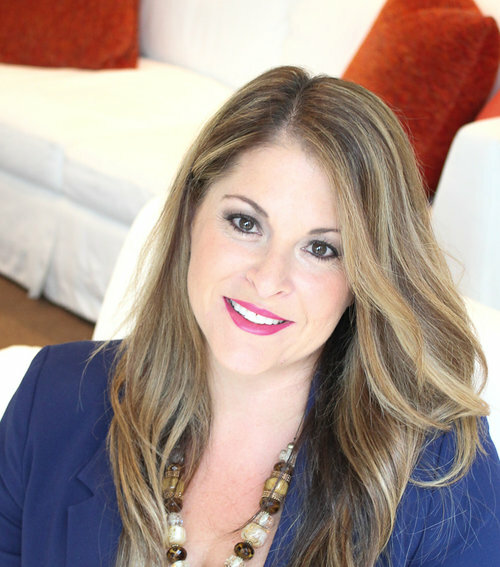 Under the direction of several interior designers, Gina cultivated her skills in business, design and working with a wide range of clients—both domestic and international-based clientele. 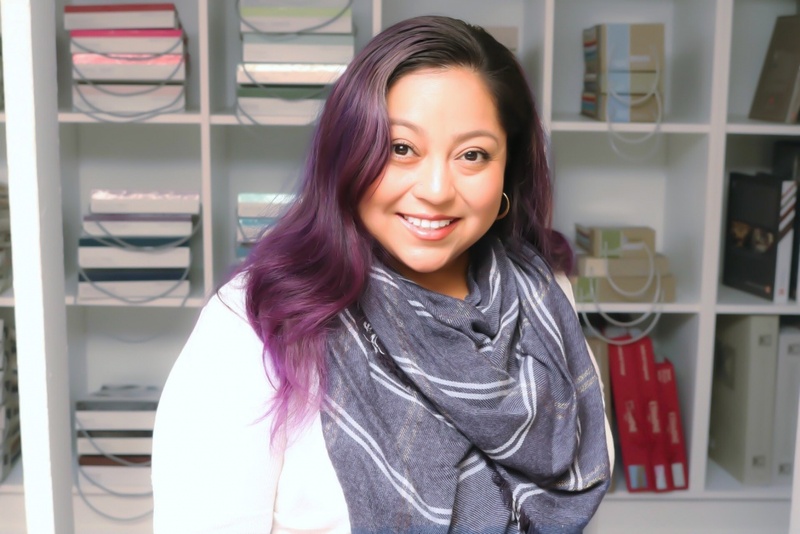 She went on to work for a world-renowned design company, working on client projects ranging from basic color consultation to full scope interior design renovations. The foundation of each project begins with listening to the client first. Gina uses this foundation as a stepping stone for the design relationship and transforming the details and scope of each project into a reality for her clients. Through this process, the specifics of the project are revealed, resulting in successful concept completion. Having lived in almost every region of the United States, Jacqueline grew up surrounded by America’s most beautiful and iconic architecture, museums and cultural landscapes. From the the moment she could pick up a crayon, she never stopped drawing, creating and imagining. So naturally when it came time to choose a major in college, Jacqueline decided to study architecture and interior design. Jacqueline received a B.A. in Interior Architecture from the CIDA accredited program at California State University Sacramento, graduating with honors. She went on to earn a master’s degree in Historic Preservation at Boston Architectural College where she received the high honor of being presented with the Commends Distinction Award of Academic Excellence for her thesis “Embracing Architectural Inheritance” which includes a fully comprehensive guidebook for renovating and modernizing heritage properties while preserving historic integrity. With over ten years of combined experience in residential and commercial design, Jacqueline has worked on projects ranging from single spaces, complete home renovations and large scale new construction, including a state of the art sports and entertainment arena. Her passion for design, impeccable eye for modern styling, knowledge of historic architecture, and dedication to client satisfaction enables her to create beautiful spaces that are as unique and special as the people who inhabit them. In her spare time, she advocates for the preservation of historic buildings and landmarks through volunteer work and sharing photos of historic places on social media which also satisfies her part time shutterbug hobby. During her down time, Jacqueline loves to hang with her family. When they’re not at home relaxing, you can catch them soaking up LA culture, enjoying cuisine at Grand Central Market or watching the latest box office hit. Winn Wang entered the cabinet industry in 1996. 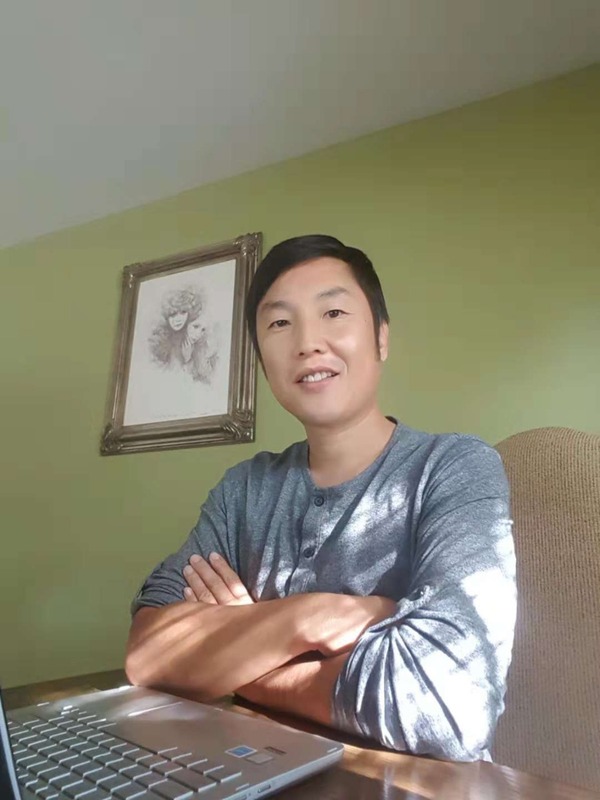 Being in this industry for more than 20 years, Winn started from a designer and step by step achieves the CEO, who has accumulated a wealth of industry experience. Winn’s designs not only retain the US urban style, but also integrate the British style and Europe succinct style, which conquer the world recently. Winn’s goal is to create a personality, practical, beautiful, comfortable kitchen for each family.